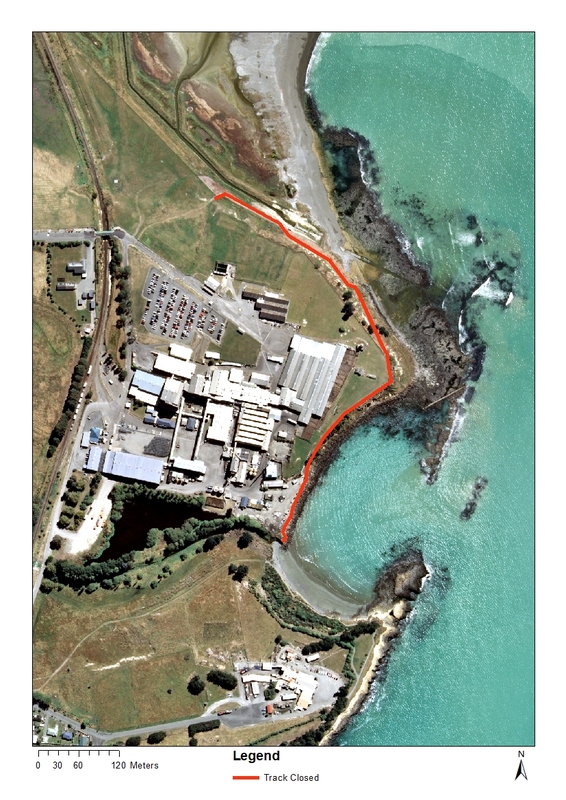 On Friday (8 February) the coastal path, north of Smithfield Beach, was closed after a member of the public contacted Environment Canterbury saying they believed there was exposed asbestos along the pathway. As a result, Environment Canterbury sent a staff member to investigate and samples were taken to determine what the substance was. Meanwhile, Timaru District Council shut the path in the interests of public safety. A map of the closed area can be found below. Today, Environment Canterbury South Canterbury Manager Justin McLauchlan confirmed that the two samples had been confirmed as containing asbestos. The landowner, Alliance Group, is contracting an independent qualified soil contamination scientist to undertake a detailed site investigation. While this occurs, the affected section of the coastal path will need to remain closed. Environmental Canterbury has been guiding Alliance on the process that now needs to occur under the Resource Management Act and National Environmental Standards for Contaminated Soil, the first step of which is the detailed site investigation. 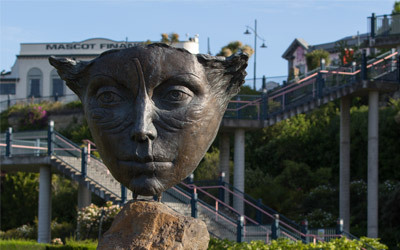 A coastal walkway path in Timaru has been closed after a report of asbestos in the area. A section of the path, north of Smithfield Beach, will be closed until further notice. Today, Timaru District Council have placed signs at the pathway to stop people from entering. Environment Canterbury South Canterbury Manager Justin McLauchlan said, “We had a member of the public contact us yesterday saying they believed there was exposed asbestos along the pathway. As a result, we sent one of our staff to investigate and decided to recommend that Timaru District Council shut the pathway until the investigation was complete. McLauchlan said it was too early to say how long the investigation would take or how long the pathway would be closed for. An investigation is now under way and Environment Canterbury is working with the landowner, Worksafe and Timaru District Council. In addition, Environment Canterbury has been in contact with local rūnanga.